Bionicle is coming back. That could be cool, I suppose. It all depends upon how it comes back, and what's done with it thereafter. They could introduce the most convoluted storyline yet. They could re-introduce such a rigid and strict concept of "canon" as to strongly discourage kids from making anything custom. In other words, they could really screw this up. What's most likely with the figures, though, is that they will use the current universal action figure ball & socket building system, "CCBS," commonly referred to by YouTube commenters as "Hero Factory parts." Let me re-state that in shorter form. New Bionicle sets would be made from Hero Factory parts. If/when that happens, I will not restrain myself. I will laugh at the old school of Toa Mata-obsessed Hero Factory parts haters for at least a year. Continuously. After that, I will dedicate a further year to laughing at the Hero Factory 2.0+ hyperfans who viciously chastised me for making all of my pre-2.0 Hero Factory MOCs from "Bionicle parts" (you know, before "Hero Factory parts" even existed on the planet). Jadedness & cynicism aside, the use of the ball & socket system would be the correct and only reasonable choice, and it would be great for the theme and for future buyers & fans. I, myself, have sold off ~70 lbs. of old Bionicle-specific parts over the past few years, while my snappy-clicky bone & armor collection has ballooned. I need something exciting to do with these parts, as Hero Factory has not been inspiring my creativity over the past few seasons. Speaking of Hero Factory, it would be a shame to see it discontinued. The theme had tremendous potential right from the start. The premise of building heroes, truly creating them from scratch, had the makings of something truly great. It inspired and validated creativity in a way the old Bionicle never, ever did. The backstory of Bionicle was all about definitions & constraints. Things were the way they were. When you got Tahu, you got a Hau mask, but it was Tahu's Hau mask. Wherever you used it, it was still Tahu's Hau. If you put it on Kopaka, that was blasphemy & sacrilege, because Kopaka never wore that mask in the canon. You were "wrong" to try it. 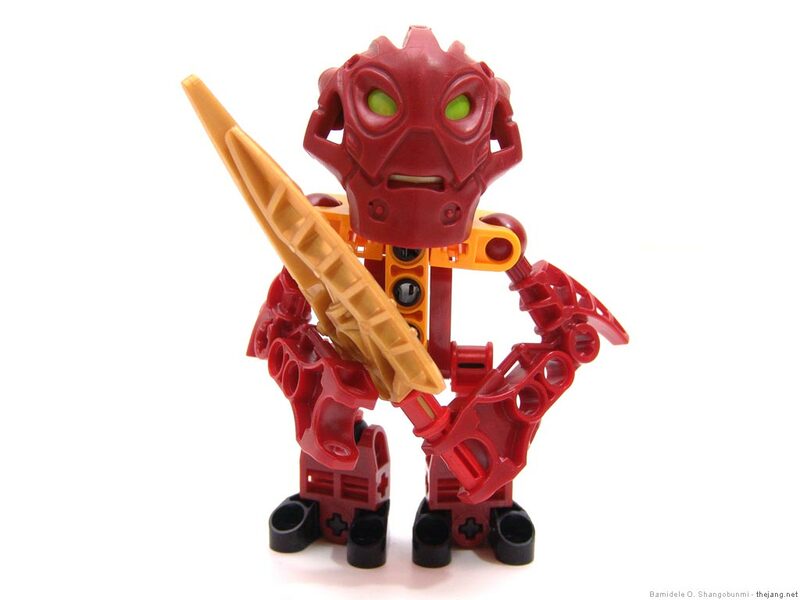 Yes, many people did amazing custom creations under the Bionicle umbrella, but many more did as LEGO told, and kept Tahu as Tahu, Kopaka as Kopaka, so as not to offend the holy canon. Hero Factory from the start had no inflexible story that directly linked physical aspects of figures to specific characters. Unfortunately, in the first HF product season, Stormer's helmet was Stormer's alone, and anything you put that helmet on, became a custom form of Stormer. Etcetera. They took a giant leap in the right direction with the configurable head system in HF 2.0, but then they ruined it on Quatros with a return to character-bound pieces. They could have done so much to empower the creative side of even the youngest kids with "design a hero" sets and multi-colored armor & helmet packs, but instead, they gravitated towards the traditional non-creative, character-centric action figure model, with simply an "assemble it yourself" gimmick. A Bionicle revival will likely come with a new rigid backstory, and I fear the masks may again be strongly character-specific, and that's too bad. It's LEGO, and the action figure department really needs to act like it's a part of LEGO too. Regardless, if the products themselves are genuinely good, I will be happy. Even if the whole sets aren't good, if they introduce really useful & interesting new parts, I will be happy. The one thing I'm not looking forward to at all, is that first year of moderating & deleting Bionicle vs. Hero Factory fan bickering & flame wars. That madness isn't LEGO's fault at all, and it's certainly unbecoming of the LEGO customer community. It's certain, nonetheless. Be warned that while others may be hands-off with comments or take the "if you don't like it, ignore it" stance, I wholeheartedly refuse to allow my content to be used as foundations for the propagation of hatred & profanity-laced vitriol. How ever Bionicle is reincarnated, whether Hero Factory goes away or not, I'm going to keep doing what I do. Change is constant, and I'm always ready for it. I think they're going to make this storyline like 2000, maskwise. All of their masks seem to be golden, And back in 2000 their masks turned golden when they collected all of them. So, since there probably won't be any color variation, the hau won't just be tahus mask, but a hau that all of the toa could use. Those are just my thoughts and feel free to disagree. 2015/12/21 That's exactly how it is and I'm very happy about it! This is why lots of people think you're great. You always have an opinion, address the situation entirely, and present both sides of concern. Thank you Jang. That made a lot of sense.HF haters are not realizing that in a lot of there own mocs they used HF peices.like me I favor bionicle over herofactory but in my mocs I use mostly HF peices.because they were made the year I was borne I didn't find out about them until it was to late.but I still use prices of both.they both have pros and cons but both have more good than bad.what I would like to see is one year of a joint series of HF against bionicle and then get rid of both,stop dwelling on the past and Make something new.that's all I have to say on that. I hope they bring back bionicle, as of June I have been 13 and I grew up with bionicle, however jang, I do not thing you are correct that the idea of canon restricted kids from building whatever they wanted to, also through experience I think that you are wrong (not to be disrespectful) somewhat partially as I experienced of creativeness due to the canon because there were so many unexplained or unexplored ideas, however, being an only child I am not sure how it was with other children of the same or similar age as myself. I think that is the single longest run-on sentence I have ever written (typed). Having explained my opinion I would like to say that so far Jang, you are the only person that has talked through this possibility logically and still says that it is a rumor when it still clearly is a rumor, and I respect that very much. Though, I don't know if McDonalds Happy Meal toys are a possibility anymore; the whole "child may choke on parts and also this is associated with food" thing has gradually made Happy Meal LEGO toys lamer and less-Lego like to the point where the last ones we had were CUPS. And every Bionicle toy after was just lame Happy Meal figures based on the sets. It's more likely the same bone and shell pieces will be used alongside new decoration pieces so the aesthetic remains...Bionicle-ish. Also, in rep once to an earlier comment, the Toa seem to come with their own mask as well as a golden one. Ok, time to be flamed by overzelous fanboys. i feal that lego sould not bring bionicle back. 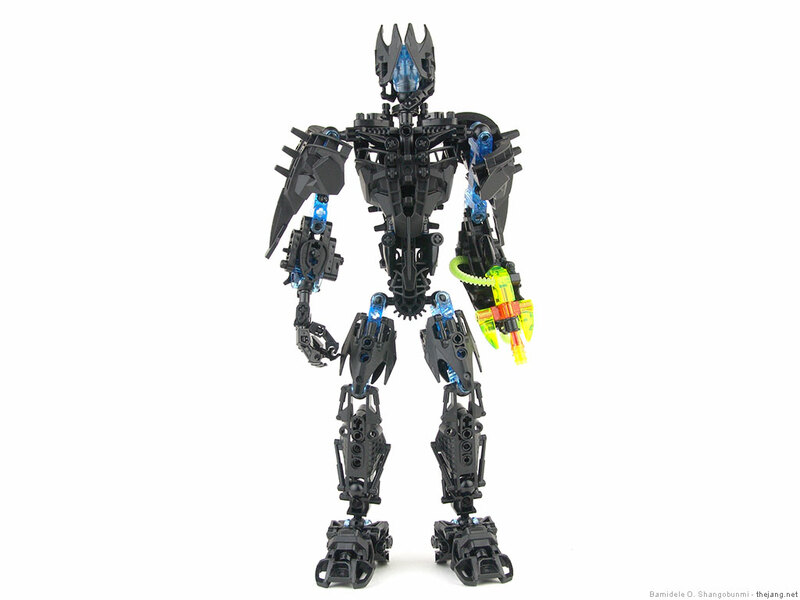 Just because you got spamed by ibionicle does not meen you should bring a theam back. To everybody celabrating about hf's demise, stop. If we do get bionicle next year, it wont be what you want. The story will be fairly dumed down and we probaly wont get an over arching story. Also we will get hf parts. Personaly i feal like this is nolonger a rumor and more of a fact that bionicle is returning, due to coulored pictures and set names and numbers. Personally, while I'm annoyed at how much this will stir up the HF-haters, I'm fine with it. Bionicle's first wave seems to have lots of interesting new colors in it (tr. purple shells!) and some useful rare pieces (that black Hulk chestplate is one of the most useful parts I've seen), but a major concern for me is the lack of non-humanoid builds. The Lord of the Skull Spiders is the only one, and the non-humanoid builds are what I really rely on most when acquiring parts for MOCcing. I'm hoping that we'll get a couple proper Rahi in the summer wave, to be honest. Dare I hope for a CCBS Nui-Jaga? Of course, none of this really matters if they put the black short upper limb bone back in production. 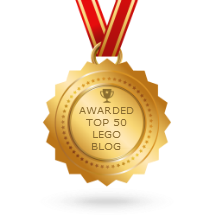 wow... that CCBS nui jagga you wanted actually happened... sorta... LEGO IS READING OUR MINDS! ITS ONLY A MATTER OF TIME TILL THEY CONQUER THE WORLD!!! Well, that is an interesting opinion, and it is a great response. 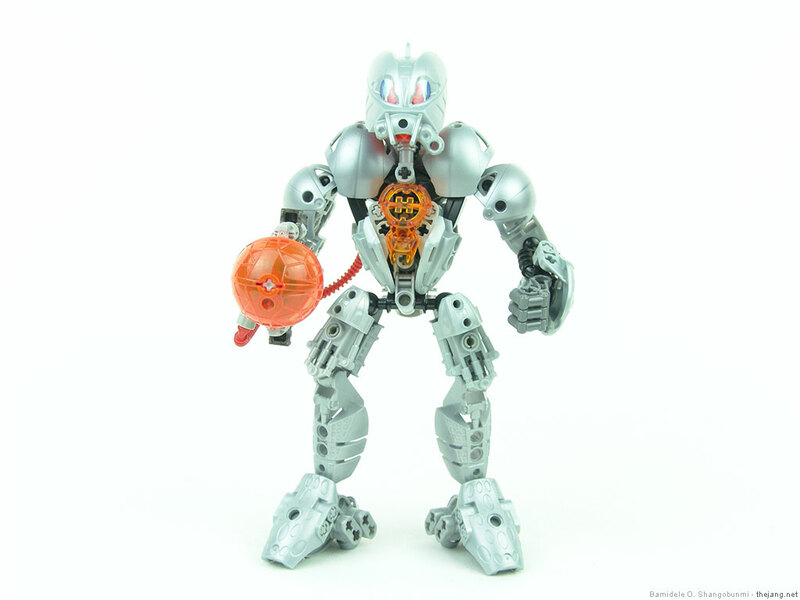 however, it has been "confirmed" since a product page image of bionicle appeared on lego cache, so, I am interested. I have two things to say regarding your comment on child being hindered creatively. 1. Alternate Universe: While the concept was introduced late in the original BIONICLE series, there are a number of alternate universe out there, as seen in Dark Mirror and The Kingdom. Hero Factory explored the idea, when a few members of Alpha Team are sent into an alternate universe ruled by villains in one of their novels. One of the LEGO Magazines also revealed more AUs, including one where Von Ness never abandoned Hero Factory and eventfully to Makuro's place as head of HF. So if they want to, they can create an alternate universe as well, or an entirely different world. Some kids might not even care about the story that much, only the builds. Some might even make their own worlds just for the heck of it. 2. Collectibles: You said that each Toa's Kanohi is made for them exclusively. There might be a solution to that as well: Collectible Kanohi. 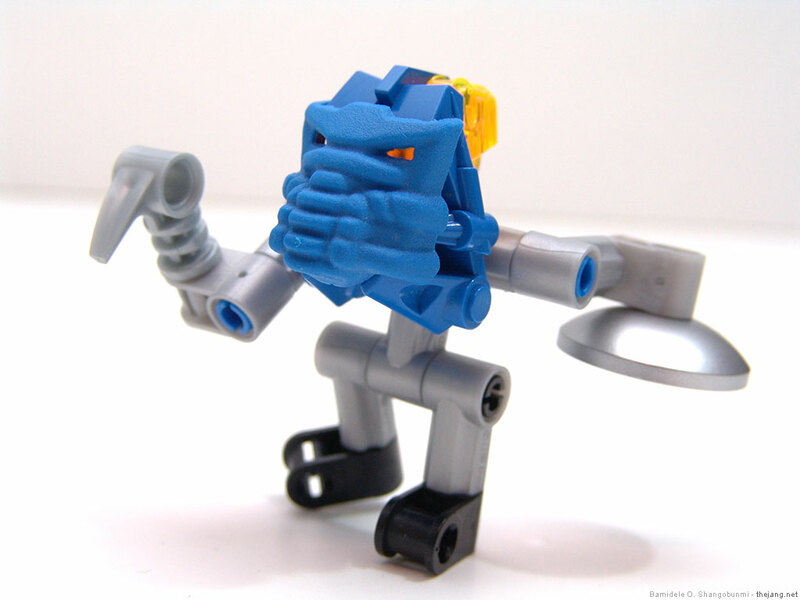 LEGO used this idea from 2001-2003, where there were recolors of the usually Kanohi. If they do that again, this might give kids some leverage and creativity. i believe that this should be the best wave of bionicles. it should be detailed and very articulated. that is what my thoughts are. I agree that G2 using CCBS and differentiating itself as much as possible from its predecessor while still maintaining the aspects that make it Bionicle is a very good thing. I feel that setting the story on a whole different island has alone been immensely helpful in getting the new line out from G1's shadow so that it can stand or fall on its own. And I hope it stands. That being said, there was one thing in this article that I strongly disagree with, and that is your seeming distaste for any sort of canon or story. First off, most kids are imaginative enough that they'll ignore it at will if it suits their needs (I know I did) and secondly, making a helmet STORMER'S HELMET or a mask TAHU'S MASK is not inherently bad; in fact, where I'm concerned, having those individualized pieces is what gives those characters a lot of personality to begin with, while the HF 2.0 heads were mundane and interchangable in the worst possible way. And while any sort of story can be freely ignored in favor of one's own imaginings, a good story can help someone's imagination grow - something the original Bionicle did for me, too. So I really do not understand why you take such issue with having a concrete story to play with, or as far as I understand you, having any sort of story at all.